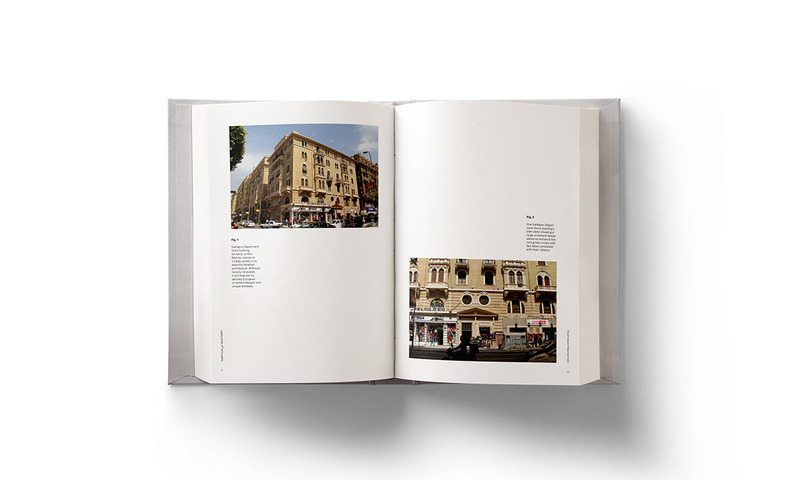 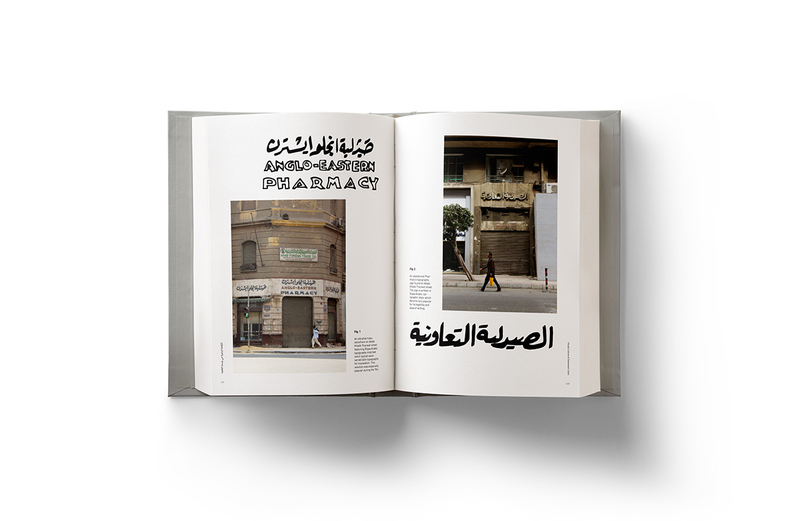 Visual Culture of Downtown Cairo is a study and a documentation of Wust El-Balad’s (Cairo's Downtown Area) visual culture that consists of a series of complex visuals present in its urban and public space that form our identity and place us on the cultural map of the world. 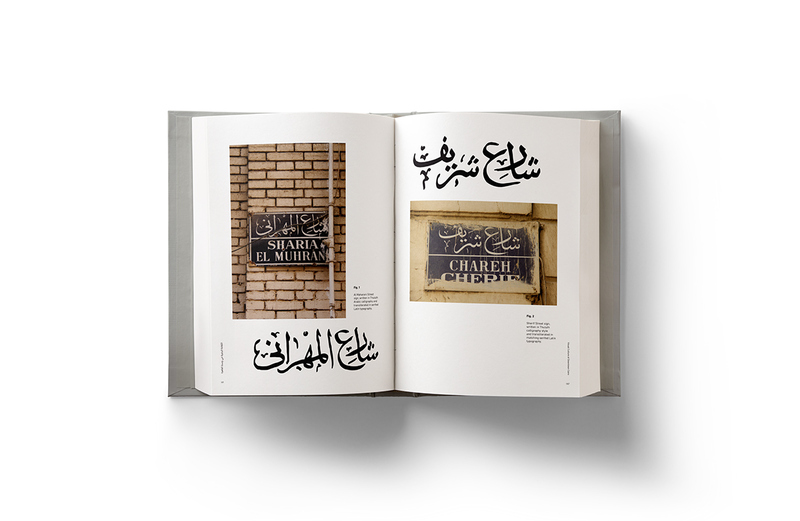 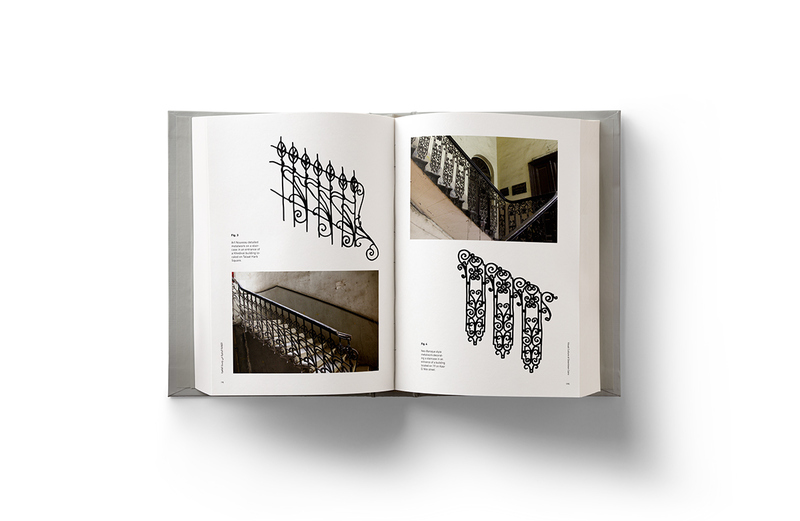 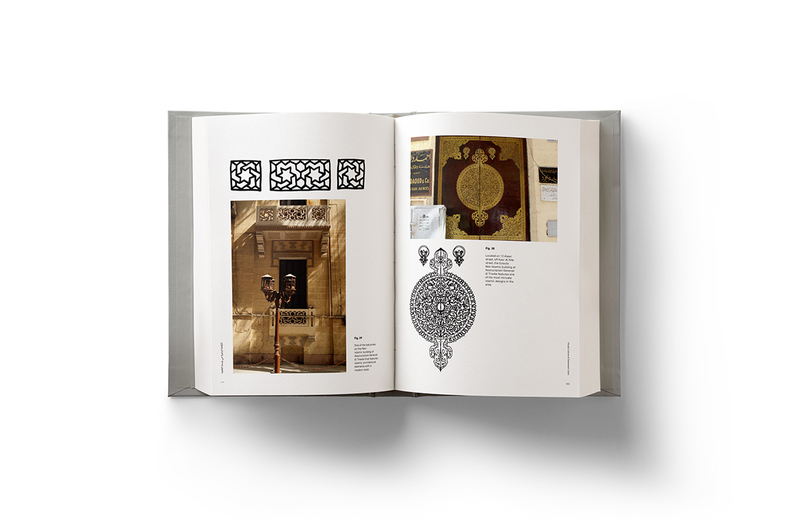 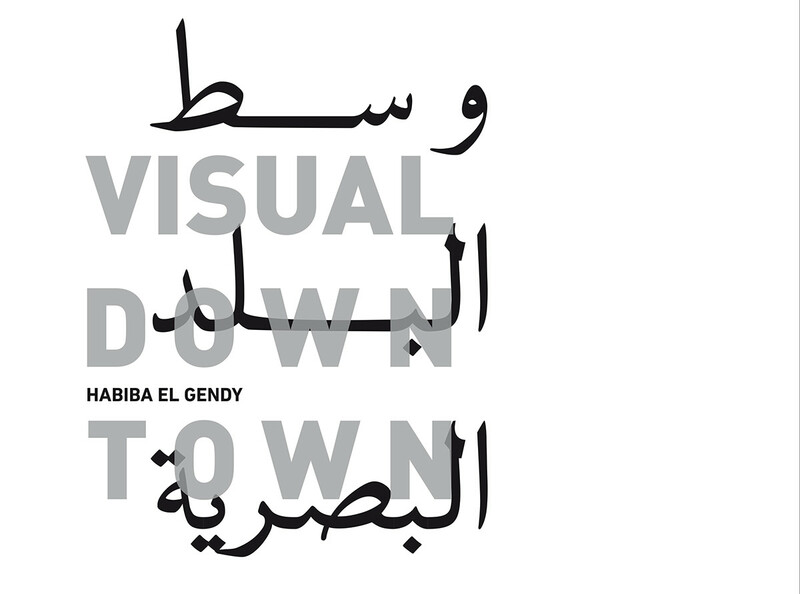 These visuals are collected into a book titled “Visual Downtown” and divided into seven chapters based on category consisting of building facades, ornaments and decorative embellishments, doors and windows, typography, street signs, manhole covers and a miscellaneous section documented based on serval fieldtrips to Wust El-Balad. 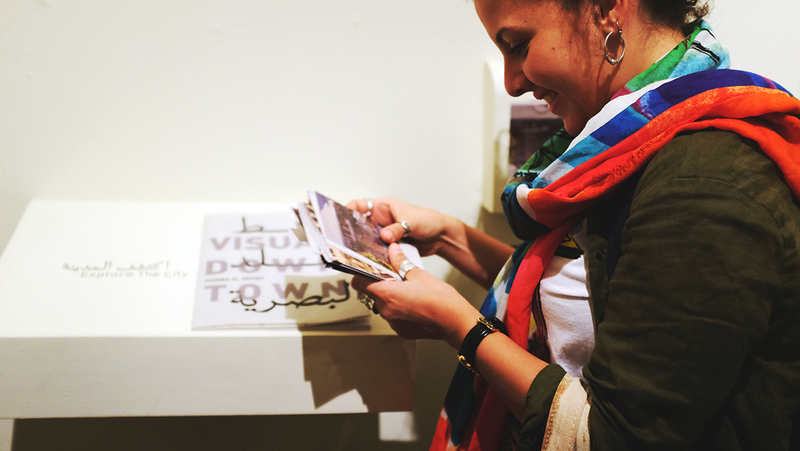 This research has been conducted for us to understand and decode the district’s urban visual culture in order to document, preserve, identify and enhance it. 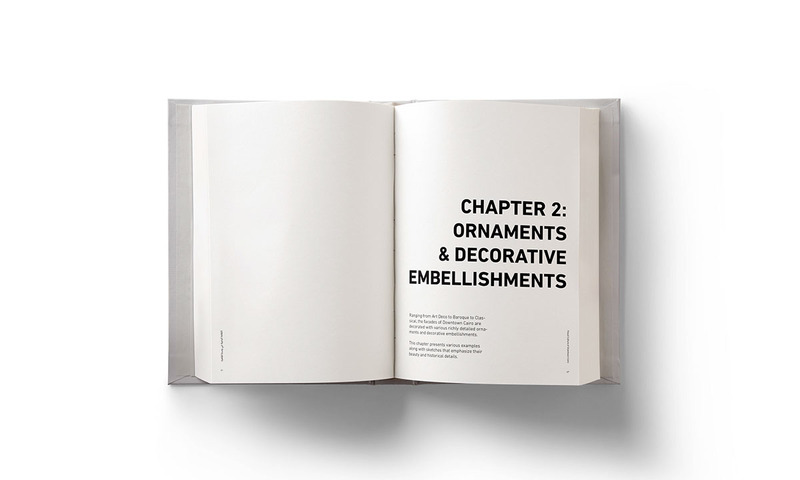 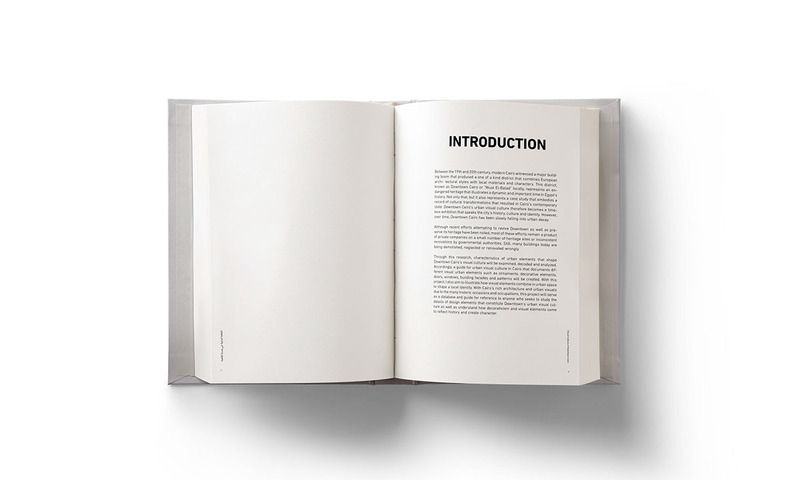 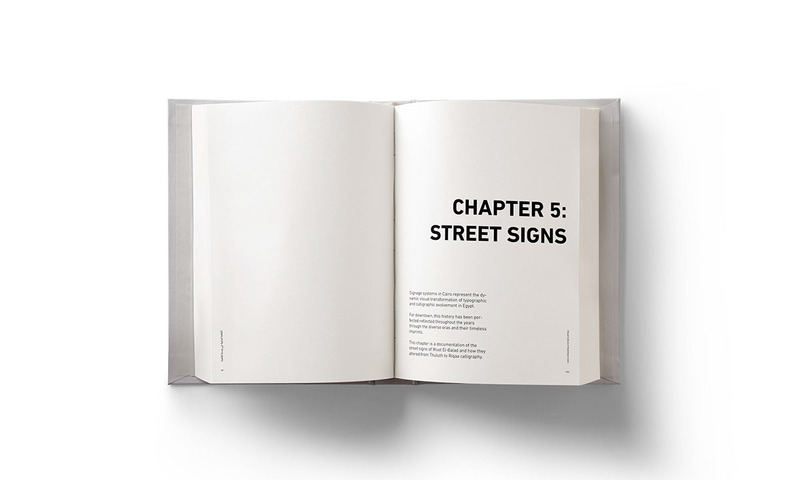 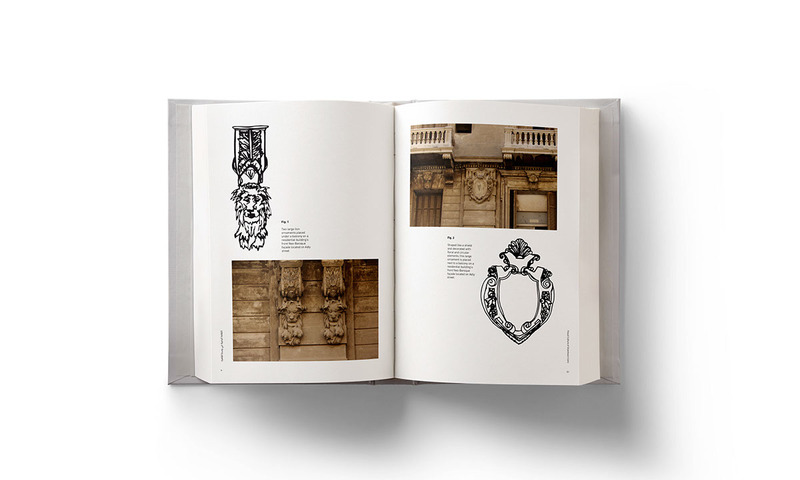 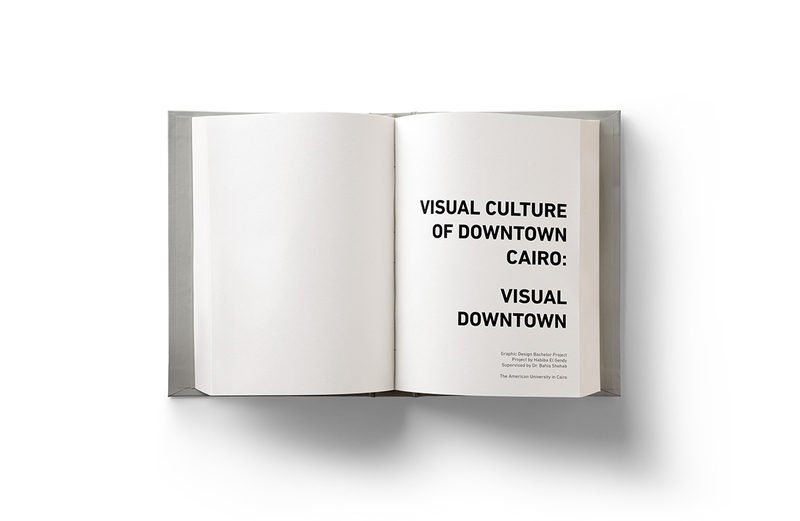 It also serves as a database and guide for reference to anyone who seeks to study the details of design elements that constitute Downtown’s urban visual culture as well as understand how decorativism and visual elements come to reflect history and create character. 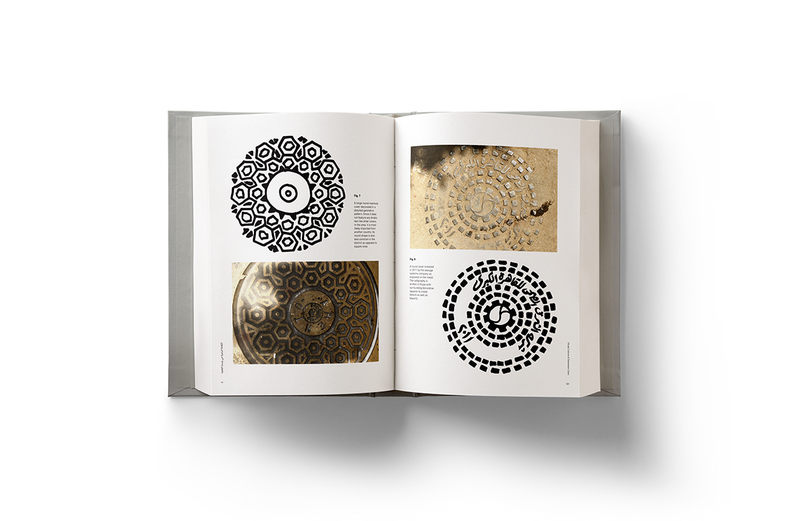 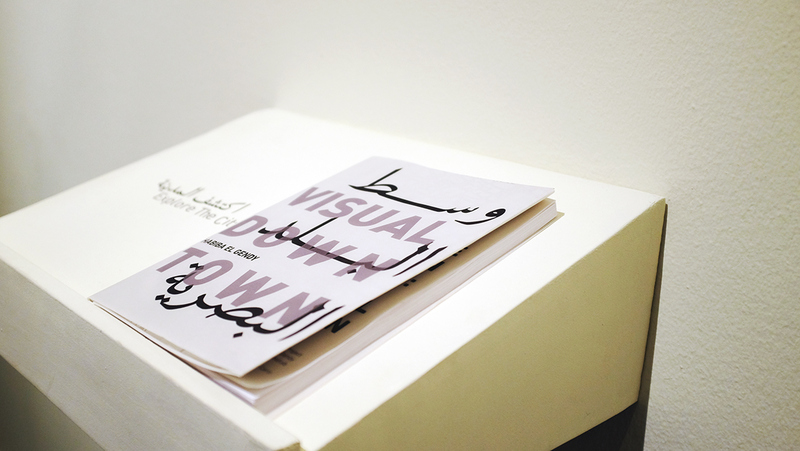 The aim is to emphasize the importance of visual studies as an essential and emergent domain of research for building a cultural identity that’s based on history that can benefit the future. 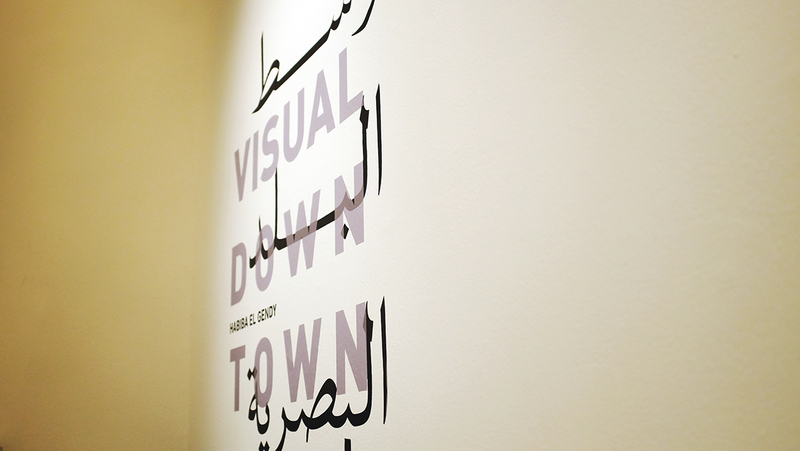 All elements are hand drawn in black ink without digital manipulation. 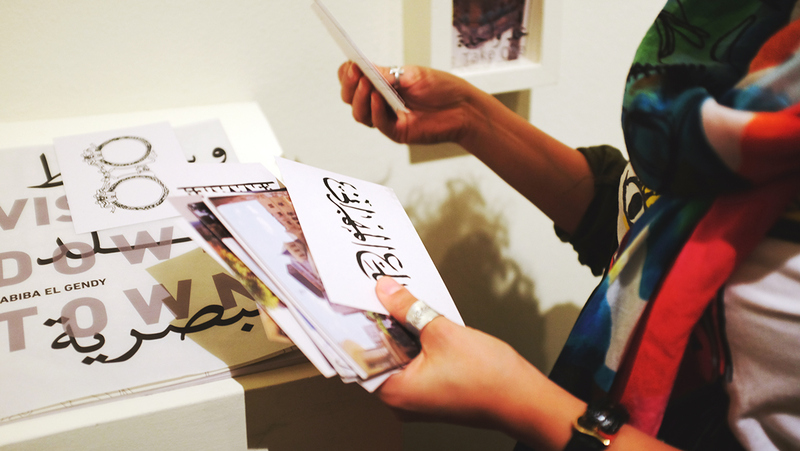 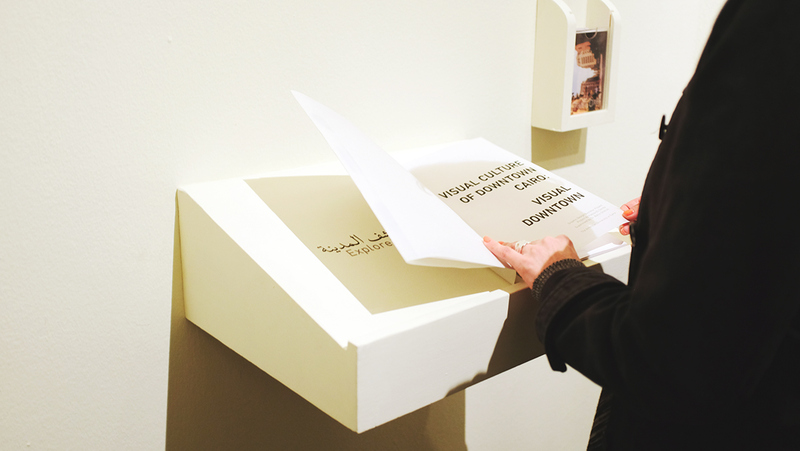 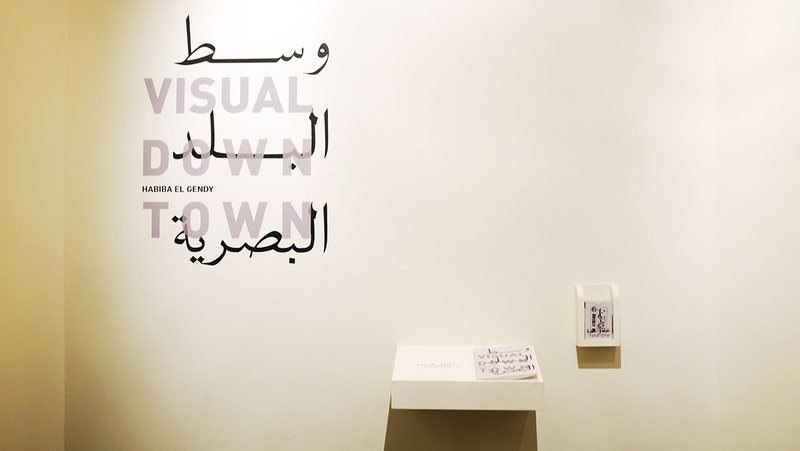 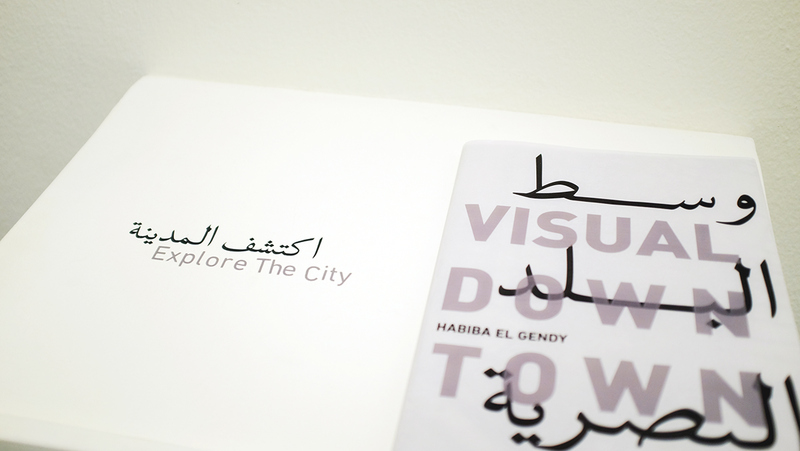 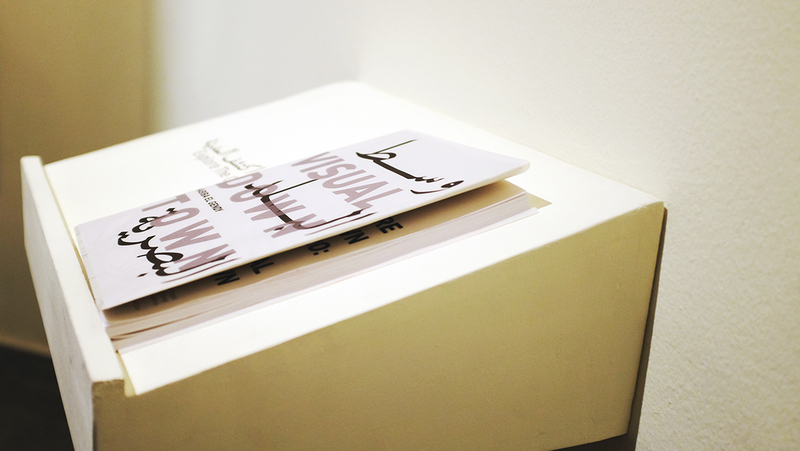 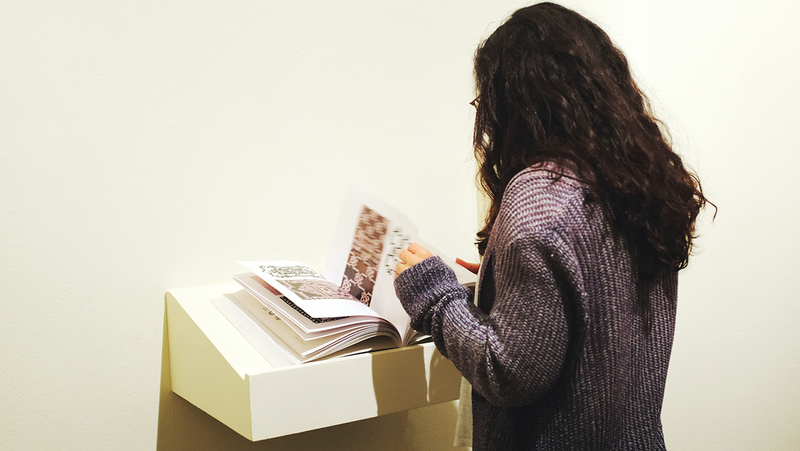 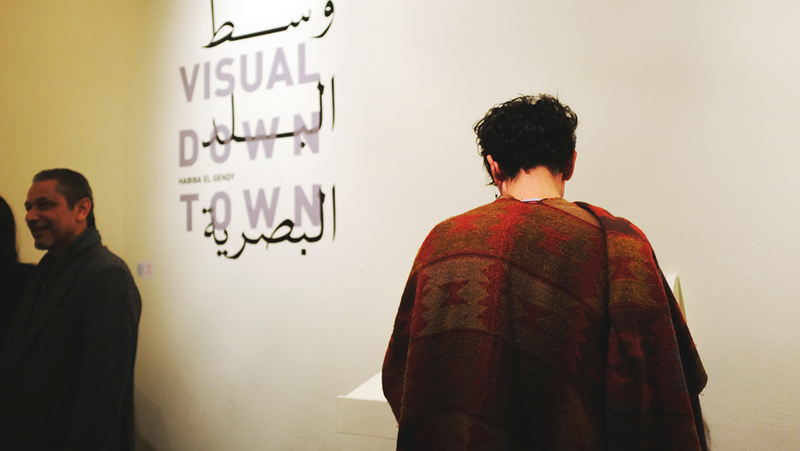 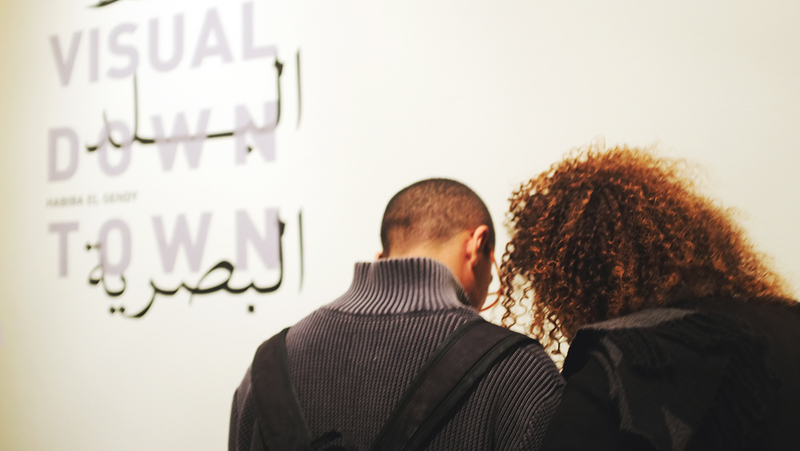 Visual downtown contains 260 different drawings of elements of Visual Culture located in Downtown Cairo, Egypt. 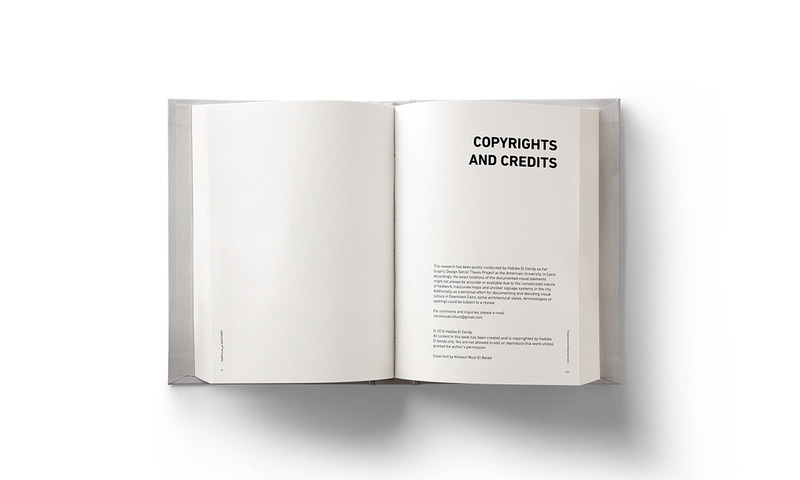 The book is currently under review for publishing.